Best known for her seductive '70s pop staple "Midnight at the Oasis," Maria Muldaur has since become an acclaimed interpreter of just about every stripe of American roots music: blues, early jazz, gospel, folk, country, R&B, and so on. While these influences were certainly present on her more pop-oriented '70s recordings (as befitting her Greenwich Village folkie past), Muldaur came into her own as a true roots music stylist during the '90s, when she developed a particular fascination with the myriad sounds of Louisiana. On the string of well-received albums that followed, Muldaur tied her eclecticism together with the romantic sensuality that had underpinned much of her best work ever since the beginning of her career. Elektra Records bought out the Even Dozen Jug Band's contract and released their self-titled debut album in 1964; however, true to their name, the band's unwieldy size made them an expensive booking on the club and coffeehouse circuit and they soon disbanded. Many of the members went off to college and, in 1964, D'Amato moved to Cambridge, Massachusetts, home to another vibrant folk scene. She quickly joined the Jim Kweskin Jug Band and began an affair with singer Geoff Muldaur; the couple eventually married and had a daughter, Jenni, who would later become a singer in her own right. 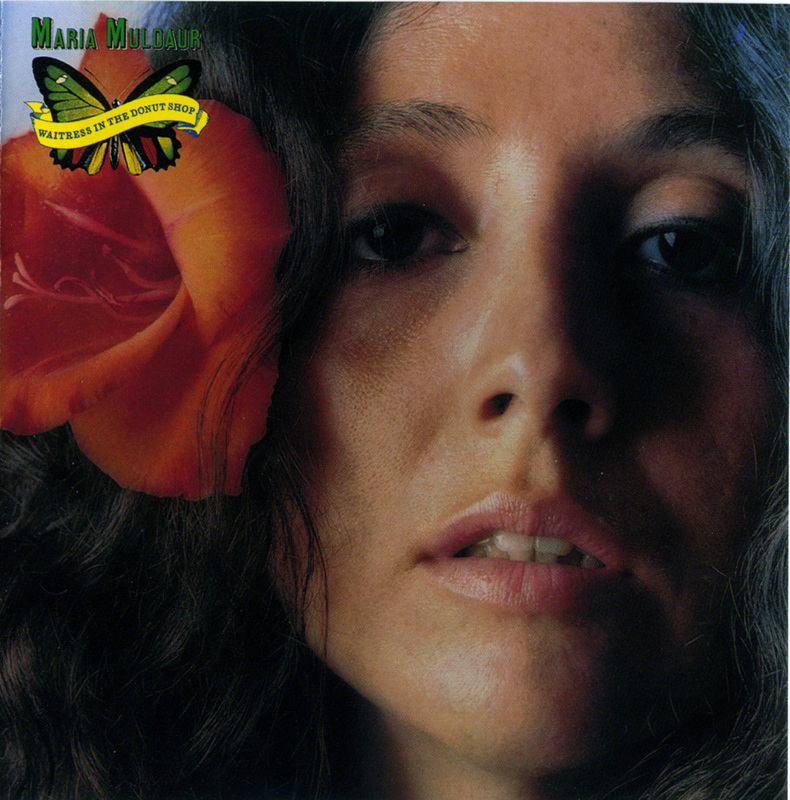 When the Kweskin band broke up in 1968, the couple stayed with their label (Reprise) and began recording together as Geoff & Maria Muldaur. They moved to Woodstock, New York to take advantage of the burgeoning music scene there and issued two albums -- 1970's Pottery Pie and 1971's Sweet Potatoes -- before Geoff departed in 1972 to form Better Days with Paul Butterfield, a move that signaled not only the end of the couple's musical partnership, but their marriage as well. With Maria initially unsure about her musical future, her friends encouraged her to pursue a solo career, as did Reprise president Mo Ostin. Muldaur went to Los Angeles and recorded her debut album Maria Muldaur in 1973, scoring a massive Top Ten pop hit with "Midnight at the Oasis." Showcasing Muldaur's playfully sultry crooning, the Middle Eastern-themed song became a pop radio staple for years to come and also made session guitarist Amos Garrett a frequent Muldaur collaborator in the future. Three more Reprise albums followed over the course of the '70s, generally with the cream of the L.A. session crop, "Waitress In The Donut Shop" includes her second (and final) hit single "I'm a Woman" and presents a pleasant folk-blues mixture of material including everything from contemporary songs by Wendy Waldman and Anna McGarrigle to Skip James blues tunes and Fats Waller's "Squeeze Me," all given Muldaur's earthy, enthusiastic treatment.